Should I stress about CASPer? Not for a minute. There’s been a lot of talk about the Computer-Based Assessment for Sampling Personal Characteristics (CASPer). CASPer is a situational judgment test (SJT) used by medical schools (and other institutions) to evaluate how you respond to hypothetical scenarios. So you ask, what are medical schools testing for? The test assesses your personal qualities and characteristics, behavior, character, professionalism, how you think, what your values are, and how you respond to situations. 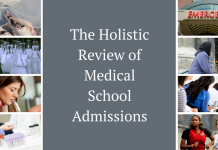 Using SJT’s like CASPer reflects a more holistic medical school admissions process that attempts to look beyond formal metrics like MCAT scores and GPAs. I’m often asked: How do I take CASPer? CASPer is taken online in the comfort of your own home. CASPer test prep is not necessary. So don’t forget there are set dates when CASPer is administered. Take a quick look at the 2018-2019 test dates. Click here. Where do I sign up for CASPer? What is CASPer test format? First of all: How long is the CASPer test? Test takers are presented with a total of 12 scenarios – word-based and video-based. The scenarios are all open-ended and followed by three questions about what YOU would do in the scenario and how YOU would respond. All responses are written. You are given a total of five minutes to answer the three questions. What else? Let’s discuss the CASPer web-based scenarios. Three short questions about how you would respond to the scenario. You are allowed at total of five minutes to respond to the three questions. Three short questions that relate to the statement. You are allowed a total of five minutes to respond to all three questions. Because applicants are given so little time to respond to questions, most written responses consist of only one to three sentences. How do I prepare for CASPer? You don’t! There is no need to prepare for CASPer. After signing up for CASPer, you will have access to a practice test. This is all you need to prepare. 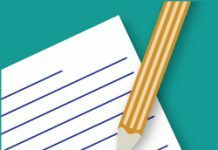 Our advice is to write only one to two sentences to answer each question. If you have additional time once you are done completing the three questions for the scenario on which you are working, you can then go back and add more information. The biggest mistake applicants make is writing too much and then running out of time so they can’t complete all of the questions. As long as you answer the questions honestly, ethically, and show that you can see all sides of a situation, you will do well on the test. Where can I find sample CASPer scenarios? Once you sign up for CASPer, you will have the opportunity to take a practice test with CASPer sample questions. We have found that commercially available “CASPer test prep” is misleading and not necessary. Who evaluates my CASPer responses? A different individual evaluates each of your CASPer responses. Each evaluator is blinded to your other responses. There is never a “right” or “wrong” response to the scenarios since the questions are open-ended and your responses are based on your own ideals and values. How are my responses evaluated? Your responses are evaluated on a five point scale from outstanding to poor. Your grammar and writing ability are not part of the assessment. Will I get my results? Sorry, you’re not getting your results. Only the medical schools will receive your results. 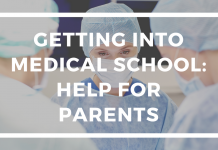 Need further guidance on the medical school admissions process? Get a copy of this Amazon best seller. Click above: CASPer Test Results, Secondary Essays, and More. 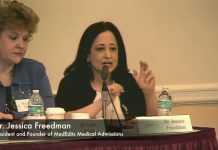 So you ask, which United States medical schools require CASPer in 2019/2020? Allopathic medical schools which use CASPer. Osteopathic medical schools which use CASPer. How do medical schools use CASPer? 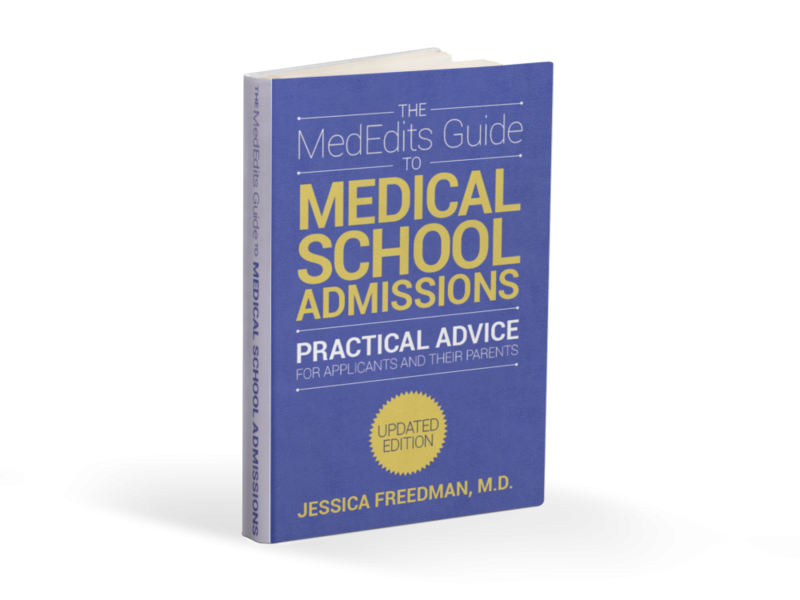 Your CASPer results are only used in the pre-interview screening process of the medical school admissions process. The results are considered along with your primary and secondary applications, letters of reference and transcripts to decide whether or not you will be invited for an interview. Should I stress about CASPer? Not for a minute. 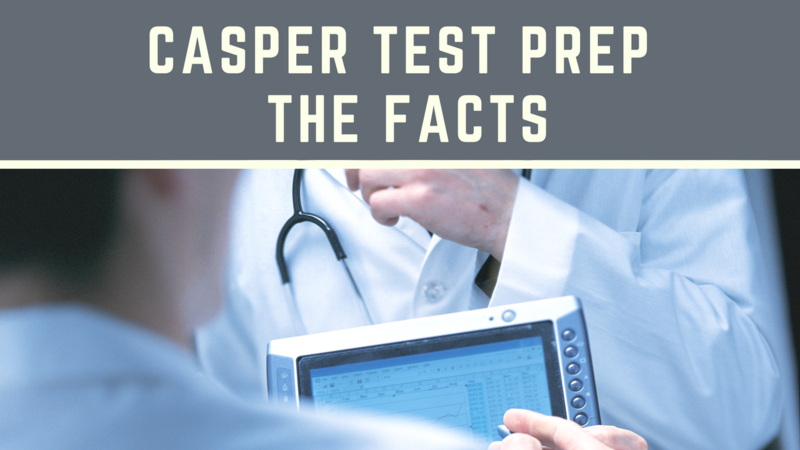 CASPer results are used by medical schools as a prescreening tool. If you are emotionally intelligent and ethical you will do very well. 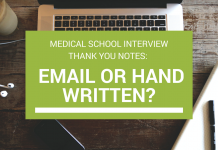 Thought you’d be nervous for your medical school interview? Not anymore. Check out our 2018-2019 medical school interview resource center. Interview Resource Center: Click here.